As All-Star Weekend gets closer, the world’s leading sneaker brands continue to roll out their plans for the upcoming festivities with Jordan Brand and Nike leading the way. All together, the two Beaverton entities will release 18 sneakers including a number of Charlotte-specific drops, an Air Jordan 6 in honor of MJ’s “Black Cat” nickname, and a quartet of floral Nike Sportswear creations. 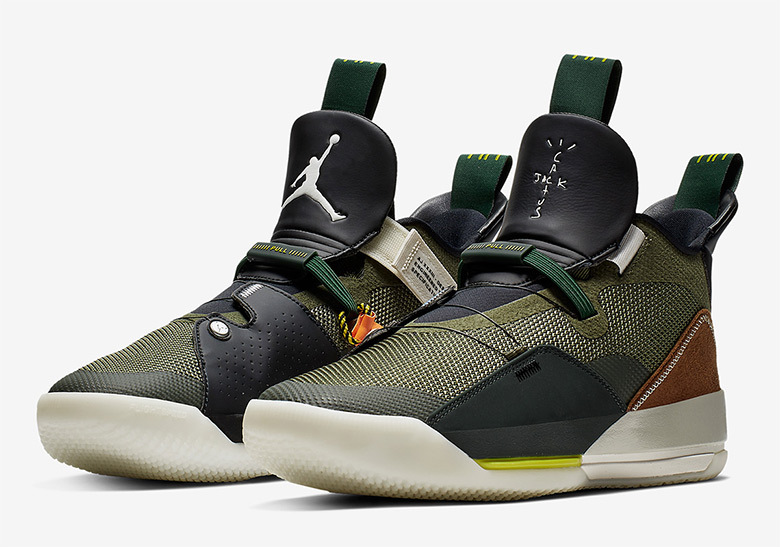 Another noted exploit set to release from the Jumpman will be Travis Scott’s collaborative 33s set to release on February 14th and come equipped with Cactus Jack branding and an earthy color scheme. On the adidas side of things, UNDEFEATED is set to team up with the Three Stripes once again adding a blue and orange color scheme to a primarily white base. For all that and more, check out the rest of this week’s top stories below. 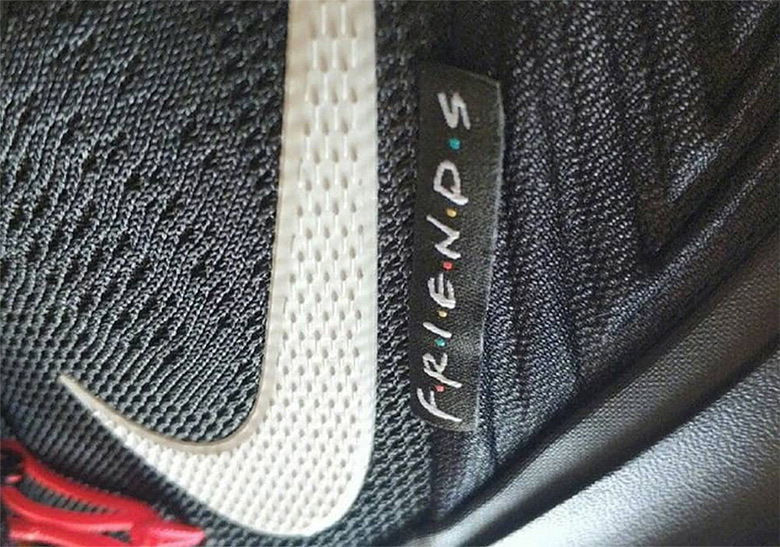 Irving’s love for Friends comes through on this upcoming Kyrie 5. Official images of La Flame’s Jordan 33s have finally surfaced. 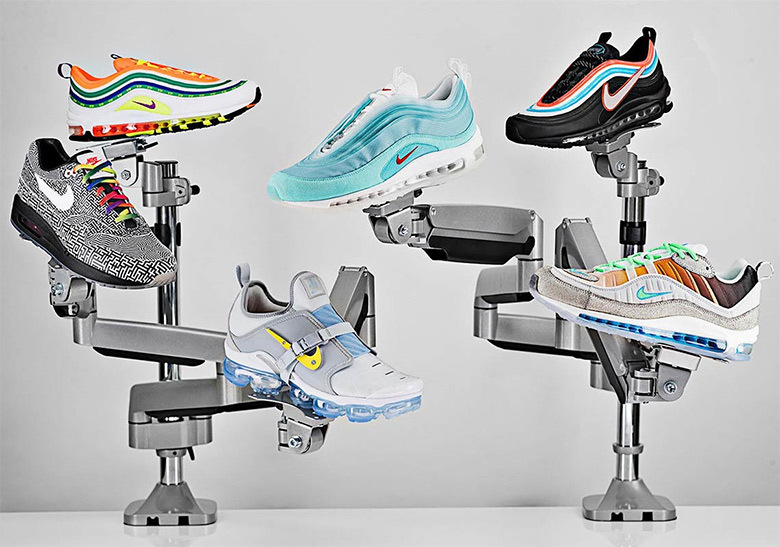 The winning Nike Sportswear designs will hit global shelves sometime in April. 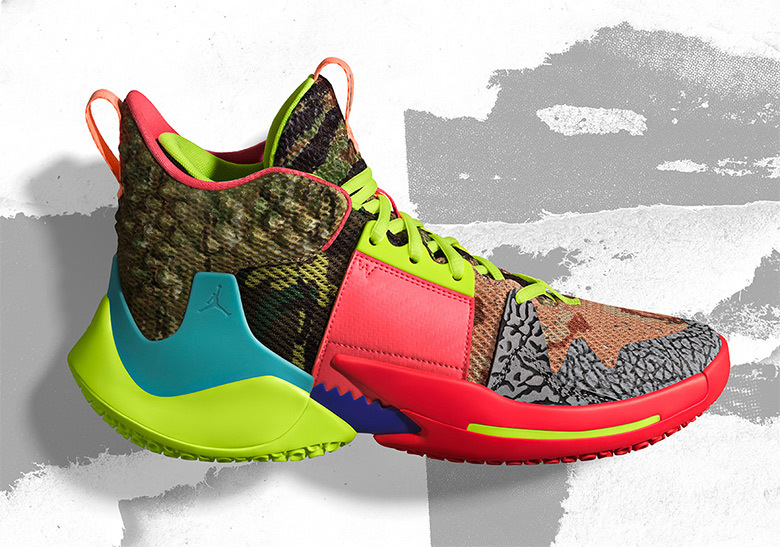 The two sneaker titans reveal 18 incredible sneakers for the high profile weekend. 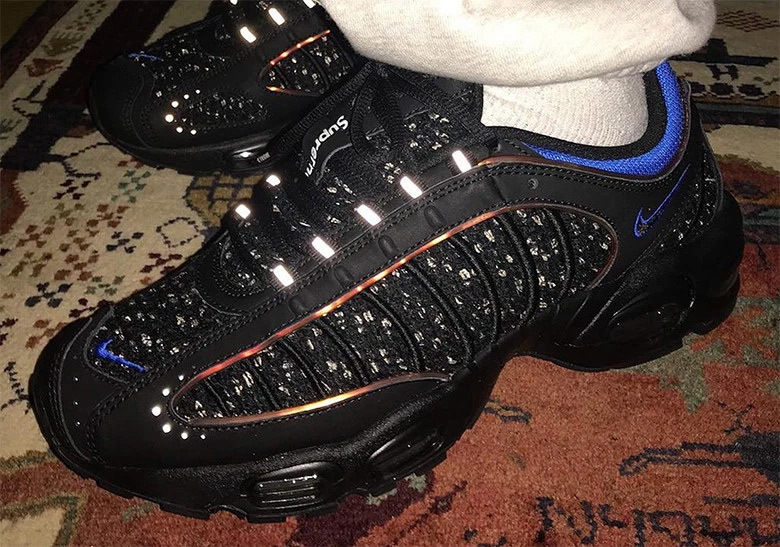 Supreme dives back into Nike’s arsenal to dress up another oft-forgotten silhouette. 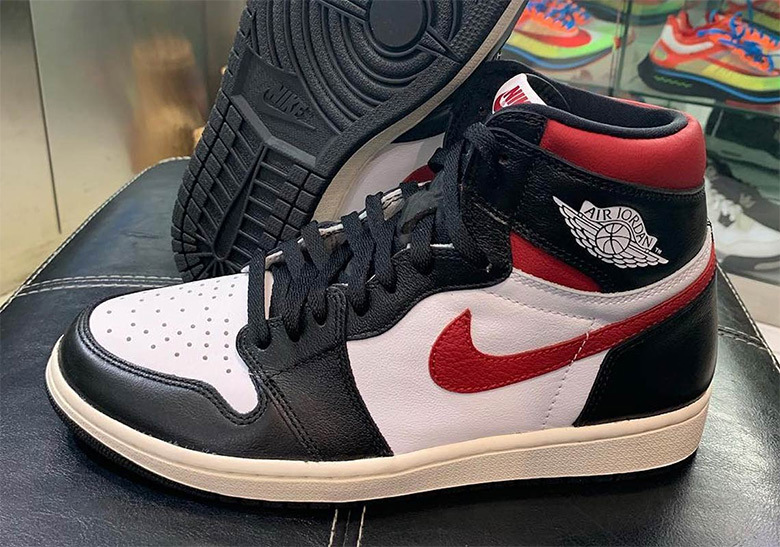 Another Bulls color scheme arrives on the time-tested Jordan 1. 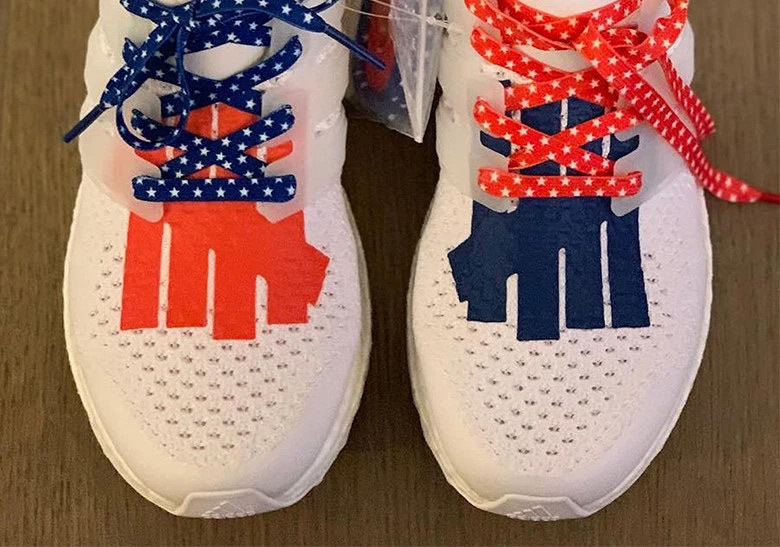 The iconic LA-based retailer adds blue and orange to the famed UB. 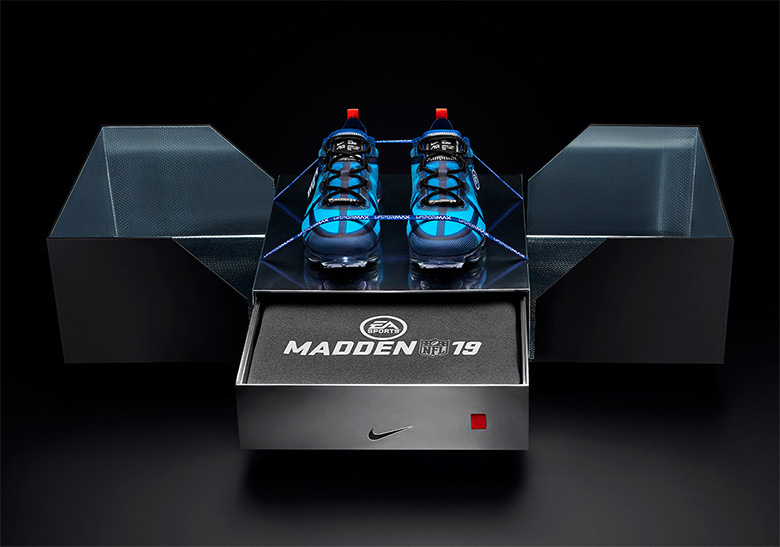 Beaverton and the illustrious gaming company create a special package for the Super Bowl. 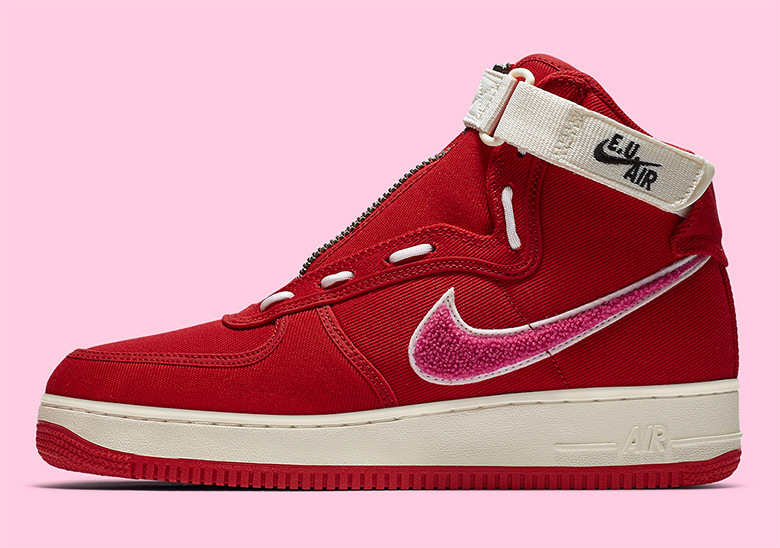 Edison Chen’s EU adds a heart-felt aesthetic and a zip-up construction to the AF1 High. 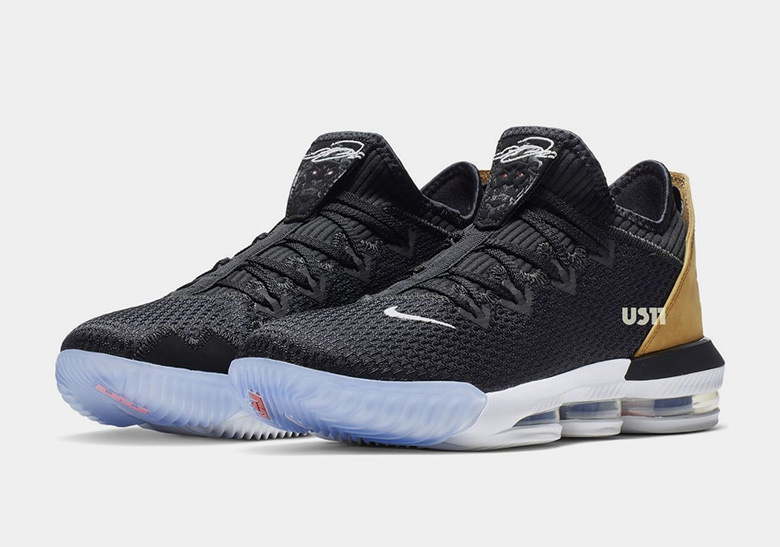 The King’s 16th signature sneaker gets a low cut makeover. 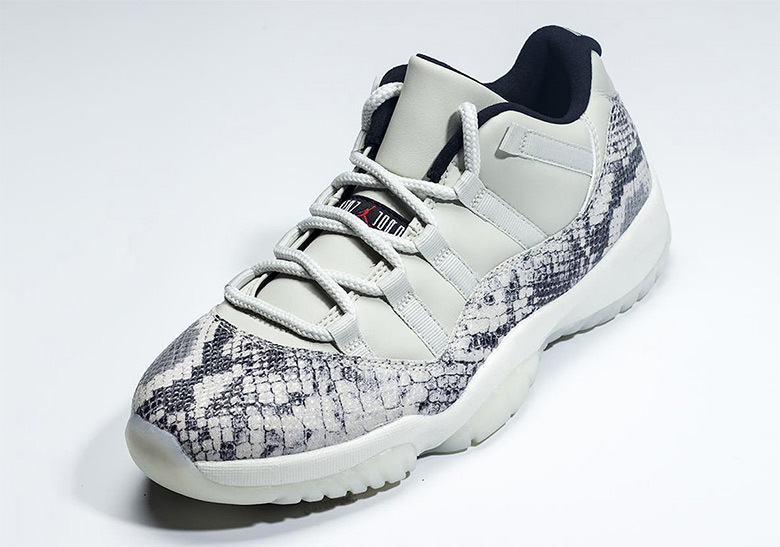 More reptile scales come to the Jordan 11 Low for the Spring.